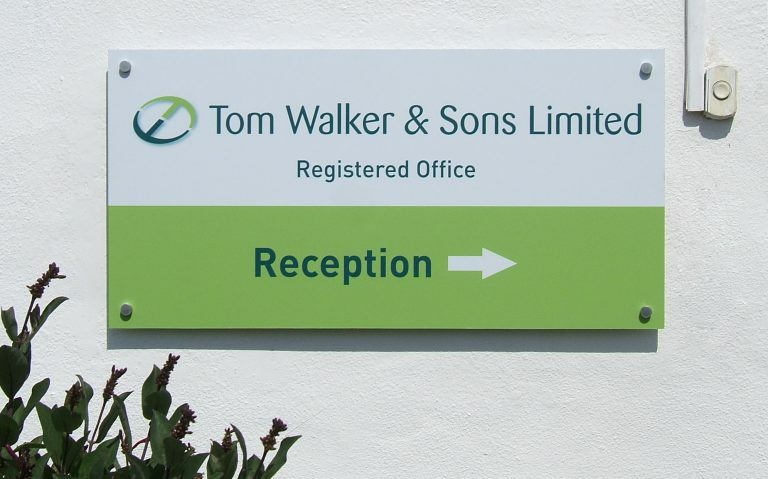 Our Location | Tom Walker & Sons Ltd.
We are situated in the North East of England on the northern outskirts of Stockton-on-Tees. 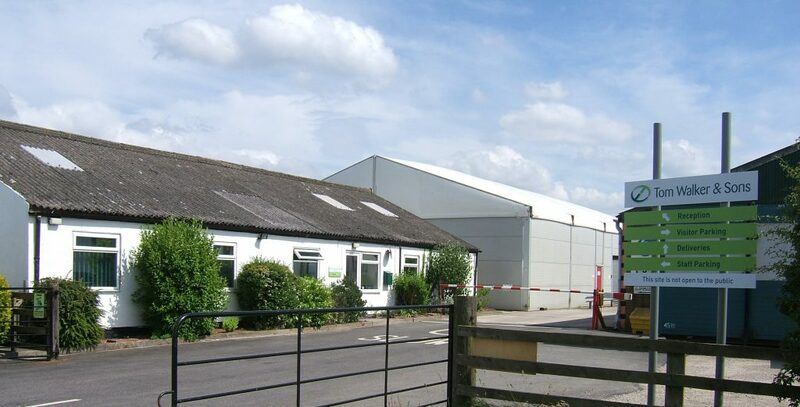 We are approximately 5 miles away from both the A1(M) and the A19. The nearest main-line railway station is in Darlington (12 miles), and the nearest airports are Durham Tees Valley (12 miles) and Newcastle (40 miles). Should you have any problems finding us, please don’t hesitate to give us a call on +44 (0)1740 630929. Take exit J60, signposted A689 TEESSIDE/BISHOP AUCKLAND. At the first roundabout, carry straight on, following the A689. At the second roundabout, bear RIGHT- signposted A177 STOCKTON. Travel along the A177 – a dual carriageway- for approximately 2 miles. The road then narrows to TWO-WAY traffic. Stay on the road through the sharp RIGHT-HAND BEND and then take the NEXT RIGHT, signposted THORPE LEAZES/STILLINGTON/WHITTON. Thorpe Leazes Farm is half a mile along this road on the left, just after a small row of houses. Follow signs for A177 DURHAM (DURHAM ROAD) from Stockton Centre until you reach the roundabout with the ‘Horse & Jockey’ Public House facing you. Go straight on, following signs for DURHAM/SEDGEFIELD A177. Follow this road past the village of Thorpe Thewles until you reach the brow of a hill. You will see a signpost for THORPE LEAZES/STILLINGTON/WHITTON, take this left turn. Thorpe Leazes Farm is half a mile along this road on the left. Take exit signposted A1027 NORTON/BILLINGHAM, follow signs for NORTON. At Norton Roundabout, go STRAIGHT ON and at the next roundabout, TURN RIGHT, following signs for A177 DURHAM/SEDGEFIELD. Follow this road until it reaches the roundabout with the ‘Horse & Jockey’ Public House facing you and go straight on, following signs for DURHAM/SEDGEFIELD A177.